Florida Probate administration can be relatively hassle-free with the right guidance and representation. It’s easy enough to say “hire an attorney” and frankly, it’s almost always your only choice. But, there’s no reason you should be in the dark about the process. During consultations, I want to educate people about the process, time frames, costs and pitfalls to watch out for once a probate administration begins. Sometimes, I forget the “little things” in trying to give clients the big picture. 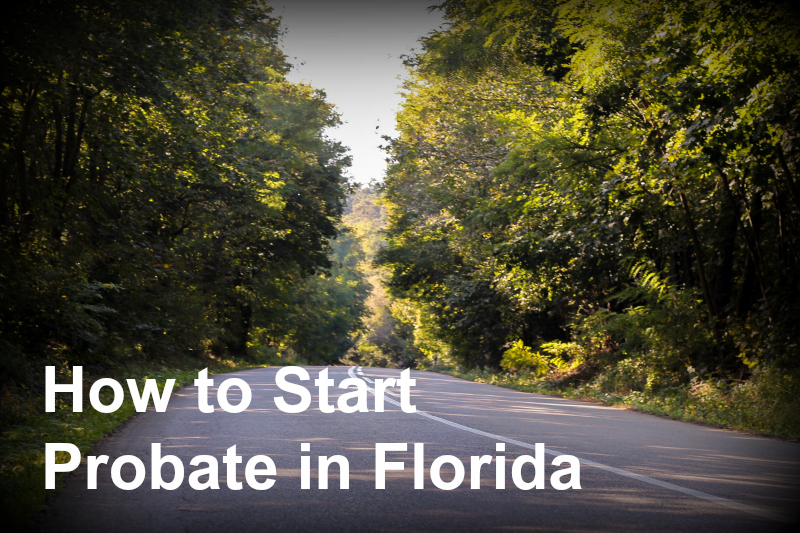 Getting started with probate in Florida requires several deliberate steps. Here’s a rundown of the process for Formal Administration (formal probate) in Florida. Make a list of the assets (real estate, vehicles, bank accounts…) and approximate their values. Determine ALL potential creditors including secured debt, judgements, personal loans. Find the original Last Will and Testament (photocopies don’t cut it in probate court without a lot of hassle). Consult with and hire an experienced Florida Probate attorney. Once you receive the initial petitions/pleadings from the attorney, review and sign where indicated. The attorney will file the petitions package along with supporting documentation and proposed orders for the judge to consider. If the judge doesn’t require a “personal representative’s bond”, you will likely be appointed as personal representative (executor) and Letters of Administration will be issued. 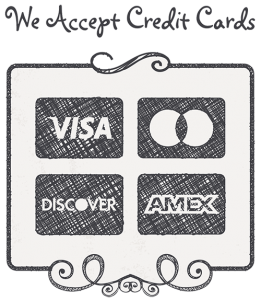 Open an estate checking account with the Letters of Administration and a tax identification number for the estate. Start the process of confirming assets and debts. Once these steps are complete, you’re on your way. Your attorney should be able to guide you through your responsibilities once you’re appointed and answer any questions along the way. In an upcoming post, I’ll frame some actionable steps to take once you’ve been appointed. Comments? Post below. Otherwise, set up a consultation by filling in the contact form.